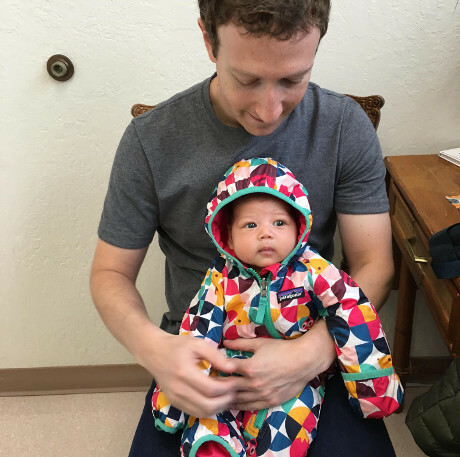 CEO and founder of Facebook, Mark Zuckerberg, has just put pictures of her daughter Max will be immunized. Unexpectedly, the photo sparked a fierce debate in cyberspace, about whether a child needs to be vaccinated. Quoted by Reuters, the picture grossed more than 3 million Like on Facebook and instantly flooded with tens of thousands of comments. Many are the pros and cons Zuck bring their babies for immunization. "I'm happy because you're promoting vaccination. Because there is so much confusion about this topic out there," wrote Facebook user named Raluc Sander. Indeed, in the United States, in recent years a debate whether vaccination is beneficial or not. They are counter claims that immunization actually cause disease or developmental disorders. They were too busy criticizing Zuck cons. "Poor baby," writes a comment. "Injecting newborns with the disease and the neurotoxin is the science miserable injuring millions every year," wrote another commentary, railed Zuckerberg. But Zuckerberg has long been known to support vaccination. He never considered that research has clearly revealed that vaccination is beneficial. 0 Response to "Show Off Immunization daughter, Zuckerberg Fact Heckled"